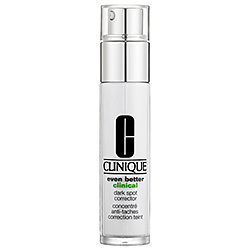 Clinique Even Better Clinical Dark Spot Corrector actually works!. My pores aren't clogged anymore. Also, my skin is much softer and smoother now. I'm glad this doesn't have any fragrance because fragrance can be irritating to the skin. This product is totally worth the money. 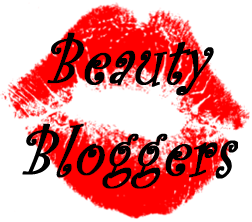 I love the way it makes my skin feel so soft and I can clearly notice a difference in my skin's appearance... especially in the sun I can tell a lot of acne spots have faded.... very impressed!!! I would recommend this product to anybody who has tried other spot correcting serums in the past. This is great for sensitive skin. Just give it a try!